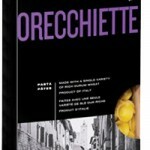 This is a simple Italian dish that is sensational. The texture, along with the sweet and salty additions and herby essence, is something you will not get enough of. Set a large pot of salted water over high heat and bring to a boil. Cook the pasta to al dente, according to package instructions. Then drain. Meanwhile, set a large skillet over medium heat. Add the bacon and cook until red. Scoop the bacon out of the grease and place on a paper towel lined plate to drain. Pour the drained pasta into the remaining bacon grease. Add the rosemary and crushed red pepper. Stir and "fry" the pasta until the edges start to become crispy. Add the peas to the pasta and toss. 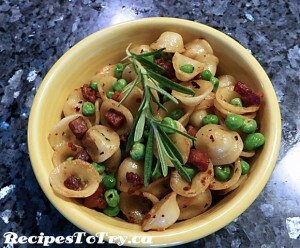 Once the peas have warmed through, add the bacon back to the skillet add salt and pepper to taste. Serve warm. 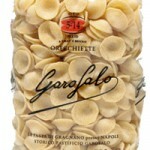 Can't find Orecchiette Pasta (pieces of Italian pasta shaped like tiny ears or bowls) use fusilli.